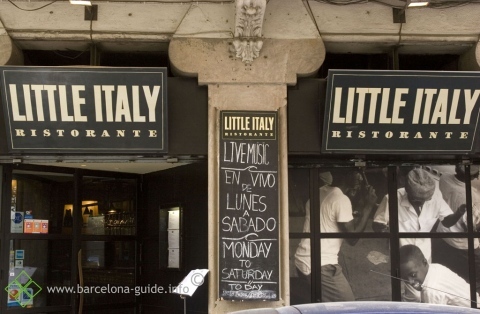 Little Italy restaurant is situated in the just north of Passeig del Borne. 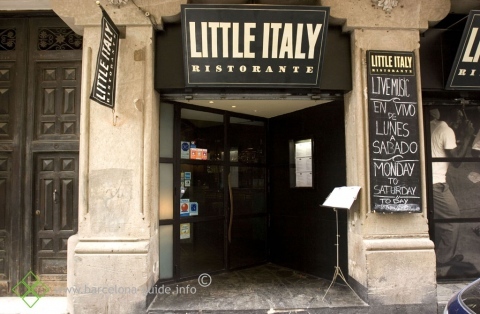 This Italian restaurant has an urban and cosmopolitan atmosphere, where you can listen to live jazz every night from 9.15-11.45pm, except for Sundays. There kitchen offers an extensive menu of modern and classic dishes, from gnocchi with basil pesto to vegetable ravioli with cava prawns. 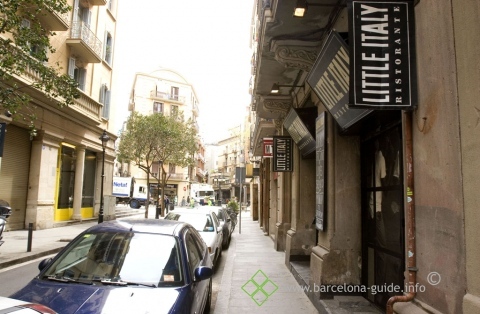 A great place to start the night.